To celebrate the return of its 100th rescued and rehabilitated orangutan to the wild, Borneo Orangutan Survival Australia is hosting a public event emceed by BOS ambassador, Triple J presenter and animal rights activist, Lindsay McDougall on Thursday 28 November at The Forresters, 336 Riley St Surry Hills from 6pm – 9pm. 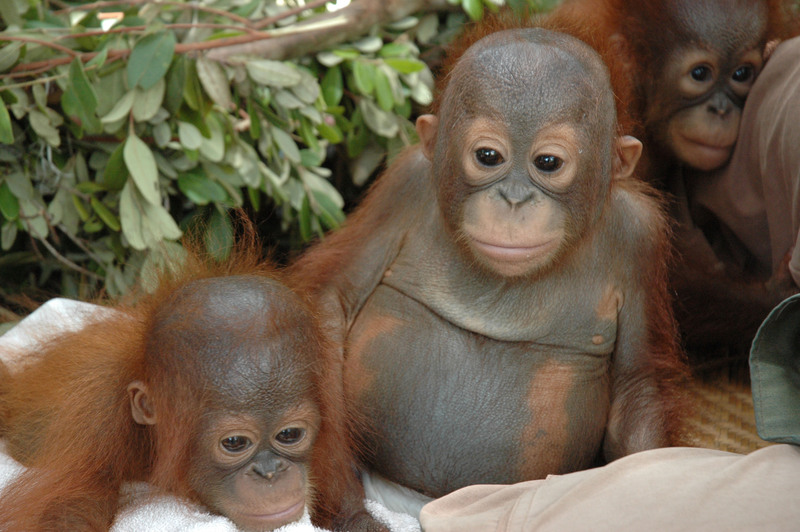 Tickets are available at http://www.orangutans.com.au for $25 per head, including food and drinks. All proceeds will go to Borneo Orangutan Survival Foundation. The event will highlight the continued plight of Borneo’s endangered orangutans and provide insight into BOS’s world-first release program that has seen 100 rescued orangutans rehabilitated and released back into protected Bornean forest in the past 18 months. With a further 600 orangutans still in BOS sanctuaries awaiting their return to freedom, the event aims to raise much needed funds to support this landmark program and help return these magnificent creatures to the wild.